Today on the blog, we wanted to help you check in on your behavior around alcohol. Answer these questions truthfully to yourself and if you say yes to several, you may have a serious alcohol misuse problem. If you do, tell someone and seek help. You don’t have to live dependent on alcohol! >> Do you often find yourself drinking when you’re down or upset? >> Do you drink more than 4 or 5 drinks right after another at parties or at home? 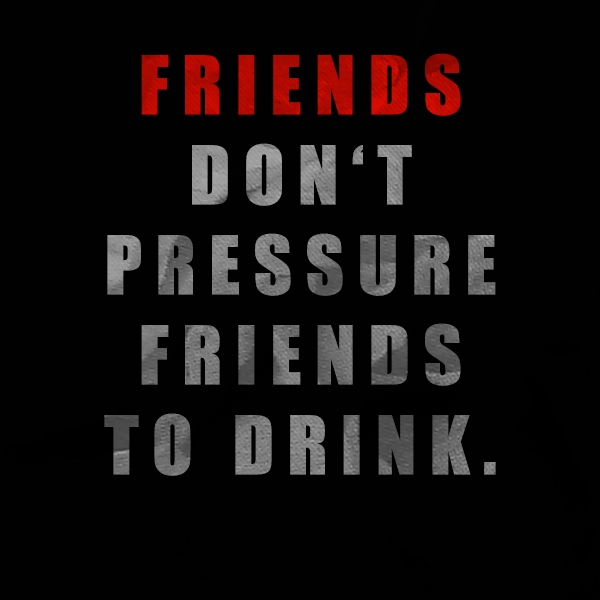 >> Do you drink out of a response to peer pressure? >> Do you drink early in the day just to “get yourself through”? >> Do you drink every day? >> Do you find it difficult to stop drinking once you start? If you have answered yes to one or several of these, you need to consider getting professional help to break your alcohol abuse habits. That could be a professional counselor, a 12 step program, or a residential treatment facility. Whatever you choose, find help that fits your needs and give yourself your best change at recovery! Alcoholic.Org has a terrific and helpful website with more information. As the school year winds down to an end, everyone has summer on their minds! It’ll be here before we know it and we should all prepare to have a safe, fun summer season! Here are 5 tips for staying sober this summer and finding clean and safe ways to celebrate the sun! 1 // When throwing parties, serve a variety of alcohol-free punches and drinks! — It’s not hard to throw together a tasty punch with soda, fruit juice, and fresh fruit! You could also serve flavored waters and teas to refresh your guests. 2 // Hang around with the friends who support your decision to abstain from drinking. — The “right crowd” is so important. Don’t hang around with people who are tempting you to make bad decisions or to harm your body. Find friends who support and encourage you to follow your convictions. 3 // When spending time with friends, go outside and get active in the sunshine! — Exercise and the outdoors are both helpful in increasing endorphins and “feel-good” combinations of hormones. Get out there and get your high the healthy way! 4 //We truly hope that you’ll take these tips to heart and strive to have a healthy, happy summer! Do you know friends who have put in the effort to stay sober in the midst of teen and underage drinking parties? Celebrate them! If you’ve chosen to stay sober while your peers give into temptation, celebrate yourself! Alcohol abuse is extremely dangerous and can lead to a host of illnesses — many of which can be fatal (think alcohol poisoning!) Use your brains and your will. Protect yourself. Rethink the drink! It’s springtime! It’s that time of year when the flowers are blooming and everyone is desperate to get outside into the warmer weather! 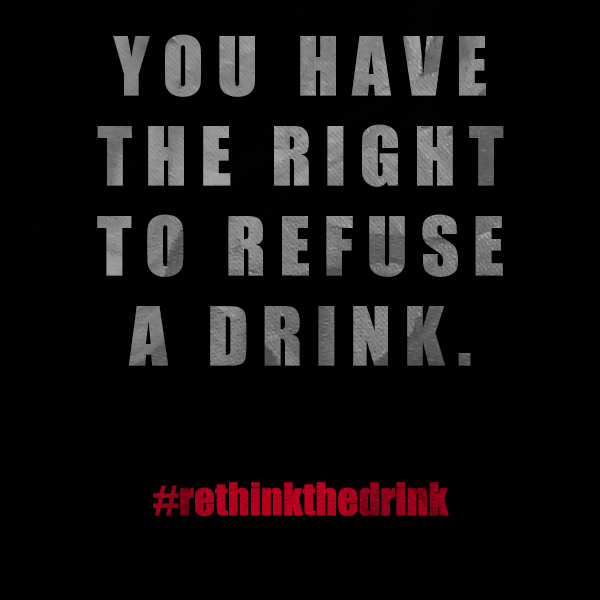 As graduation parties loom ahead and proms are every other weekend, we here at Rethink the Drink encourage you to host safe, alcohol-free parties! There are MILLIONS of ways to have fun without resorting to drugs. Here are 5 Tips for Keeping your Parties Alcohol Free and STILL have fun! 1. Have your guests bring their favorite non-alcoholic “mocktails”! 2. Serve spring-themed alcohol-free punch! 3. Have GREAT food as the rock-star of your event. 4. Host a night of games, dancing, and karaoke to keep everyone entertained without the booze. 5. Have a strict no-alcohol policy as people come into the door. We hope that you enjoy the springtime in healthy, alcohol-free ways! Rethink the drink! Also, Happy Alcohol Awareness Month! Ever wonder why so many teens engage in alcohol misuse? Today on the blog, we wanted to share some links that might remove that mystery. >> NIH // Why Do Adolescents Drink, What are the Risks, and How Can Underage Drinking Be Prevented? >> TEEN INK // Why Do Teenagers Drink? >> ESCHOOLTODAY // Why Do Teens Use Drugs, Alcohol, and Smoke Tobacco? We hope these links will help you as teens to make informed, wise decisions about your choice to use (or not to use) alcohol. 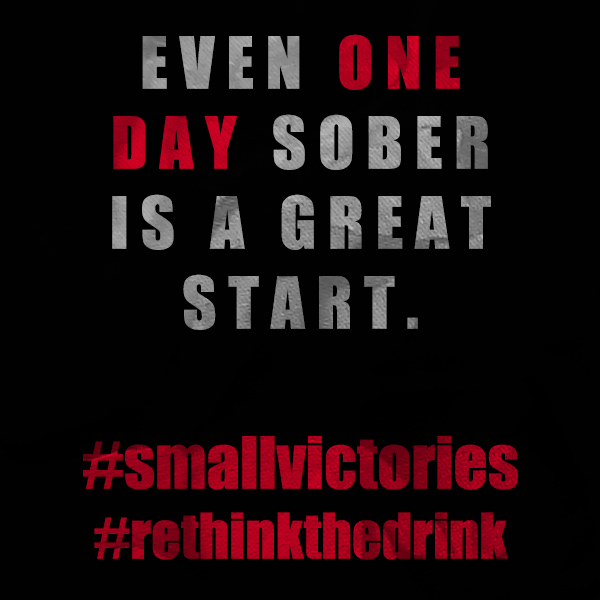 We at rethink the drink hope that you’ll make the healthy choice. There is NOTHING wrong with deciding to abstain from alcohol as a minor or adult. Perhaps alcoholism runs in your family. Maybe you’ve struggled with alcohol addiction in the past. Maybe you want to set a good example for people at risk. Whatever your reason for avoiding alcohol, sobriety is worth celebrating! Be honest about your reasons for refusing to drink. Be transparent and supportive to others who make the same choice or who are curious about it. If you are a minor, you should abstain from alcohol for a variety of health (and LEGAL) reasons. Make the best choice for your health and find alcohol-free methods for having fun!